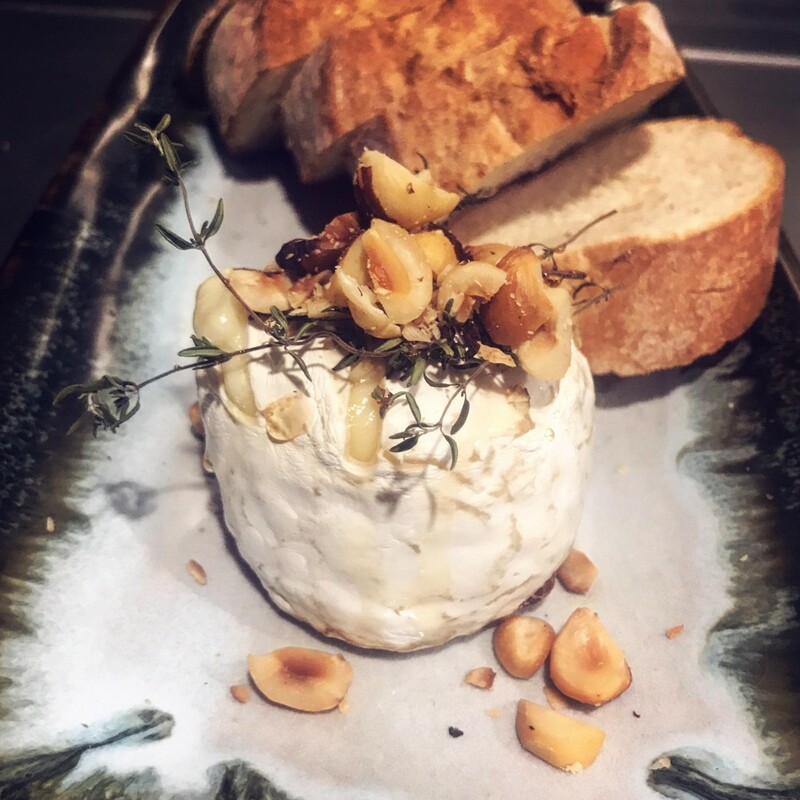 Fromage Artisans is Perth‘s first ever fully dedicated cheese bar, and it’s just opened to rapturous acclaim. 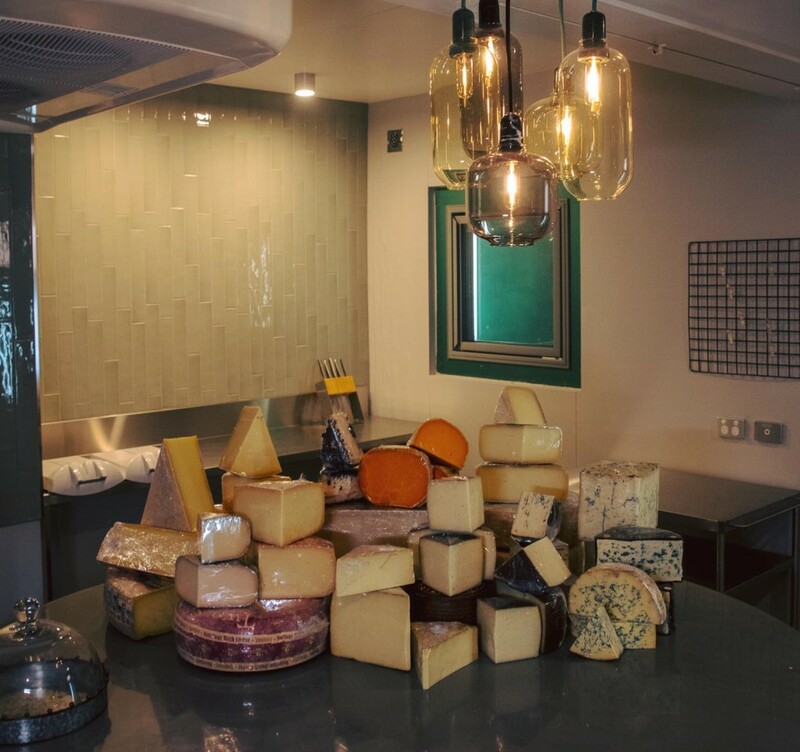 Thought it’s only been open a few days, the bar has proven to be so popular that more than 40kg of artisanal cheese has been purchased and consumed by excited customers. 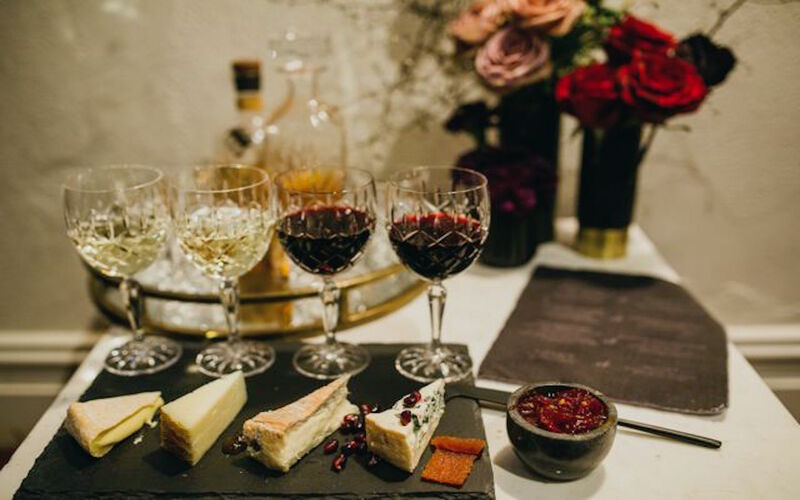 The cheese bar and retail store is open from Tuesdays until Saturdays, with more than 40 types of cheese on offer, as well as cheese masterclasses, some of which pair cheeses with whiskey, cognac and other spirits. Head to the website or Facebook page for more info. Check out Qantas flights to book your next adventure in Perth today.